Our Technology Empowered Advisor Method (TEAM) approach is our unique retirement planning process that integrates the personalized touch of a relationship based advisor with high tech software tools. These advanced programs give us an edge in our planning process and the detailed reporting helps provides our clients clarity and confidence in their plan for their retirement years. As part of the TEAM approach to financial planning, we utilize several sophisticated financial software programs. These programs assist our advisors in the process of determining your risk number, helping align your investments with risk tolerance, accounting for your goals, and finally in creating a tailored plan. To determine your risk tolerance we will work through a quick questionnaire that covers an overview of your financial picture, goals and what level of risk you’re willing to take for potential gains. With this information, we can calculate your exact Risk Number to help guide your decision-making process. A second in-depth risk questionnaire would be used before recommending any portfolio changes. The second step is to assess your current portfolio for risk and fees. These in-depth computerized calculations may lead to recommended adjustments that align with your personal preferences and priorities. After we've captured your profile, we integrate it with our T.E.A.M. financial planning software and stress test it to various scenarios. 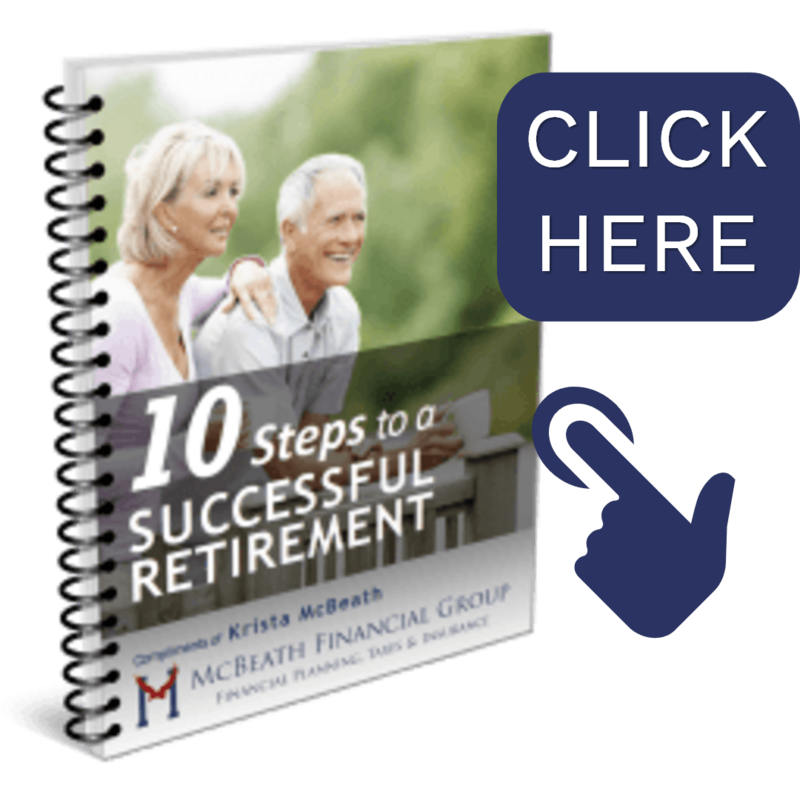 When a satisfactory success score is achieved, we provide a roadmap with a custom path through retirement and beyond. With our TEAM Wealth Management System gateway, you’ll also have hands-on access to easily monitor all of your finances to help keep you on track in achieving your investment and retirement goals. Would you like to see if the TEAM approach can give you clarity and confidence in achieving your financial goals? Click here to schedule your complimentary appointment today!